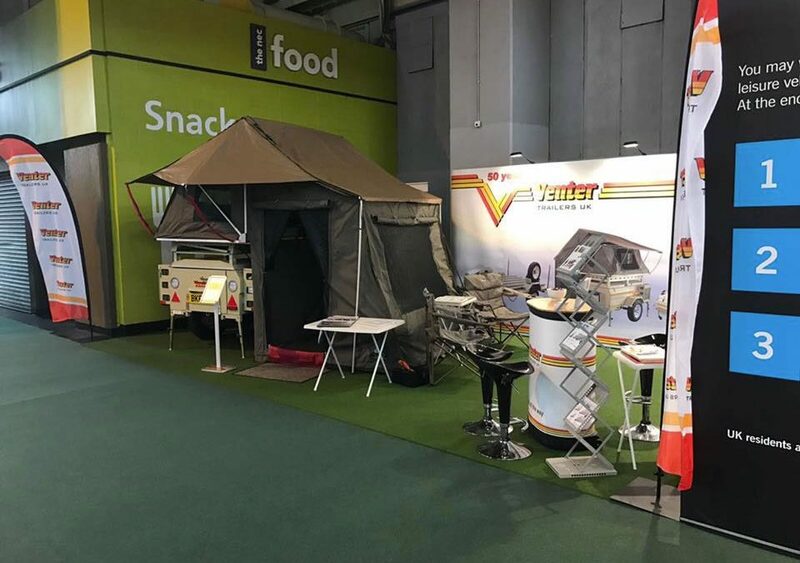 The Caravan and Camping Show 2019. What a fantastic week we had! Thank you to everyone for their support this week! Always remember, Venter Trailers, Behind you all the way!